Hundreds of authors are signing up to participate in Read Tuesday, a Black Friday type of sale just for book lovers on December 10. 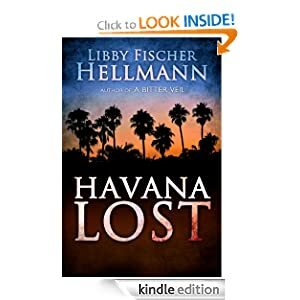 Libby Fischer Hellmann, author of Havana Lost, a riveting historical thriller set in the Cuban revolution. Check out the editorial reviews from Publishers Weekly and Booklist. 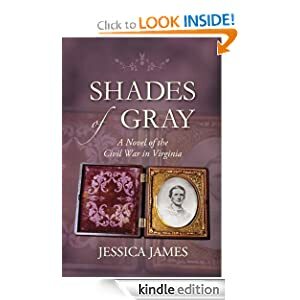 Jessica James, author of Shades of Gray: A Novel of the Civil War in Virginia, published in 2008 by Patriot Press, this popular Civil War novel has 185 reviews on Amazon. Check out the awards and accolades for this book (see the description at Amazon). 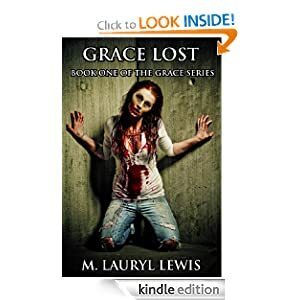 M. Lauryl Lewis, author of Grace Lost (first book of The Grace Series), a popular post-apocalyptic zombie novel. This book has a trailer, too (see the description at Amazon). They join many other authors who will be participating in Read Tuesday, including historical fiction novelist M. Louisa Locke (with over 500 reviews of Maids of Misfortune), paranormal author Cate Dean, happiness nonfiction author Valerie Alexander, sword and sorcery fantasy author Charles Yallowitz, children’s author Malia Ann Haberman, creative writing workbook author Julie Harper, self-publishing and math workbook author Chris McMullen, and many others. ← Looking for Black Friday Deals on Books? 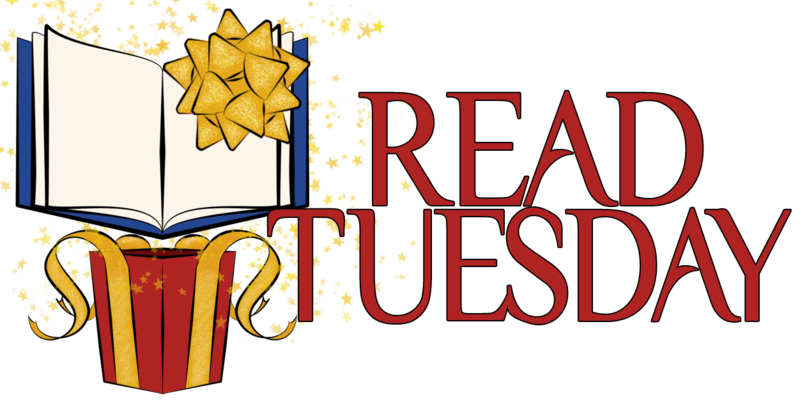 Welcome some new popular authors to Read Tuesday. These and several other authors have recently signed up.